Got a long layover in Dubai? Make the most of your time here and get exploring with this handy guide. Particularly known for its high-class shopping scene and soaring buildings, there are plenty of ways to pass along layover rather than just sitting around in the airport. 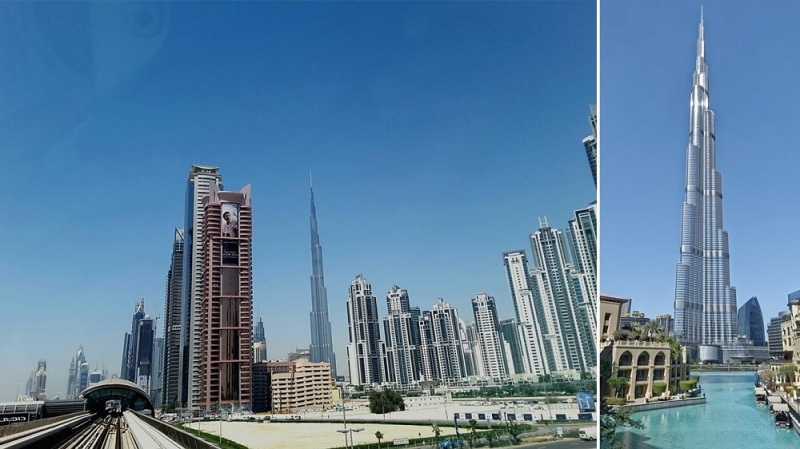 Even though the airport is a great option for shorter layovers with a wealth of retail outlets and restaurants, you can’t miss the chance to see what the rest of Dubai is all about. 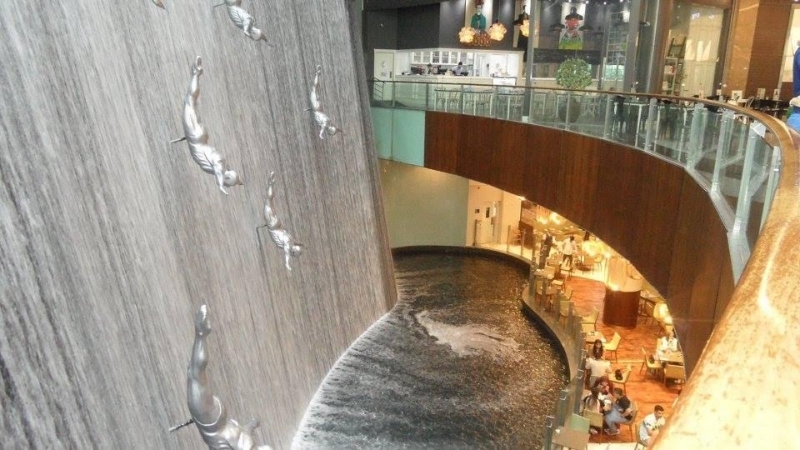 Here’s everything you need to know for a fabulous layover in Dubai. 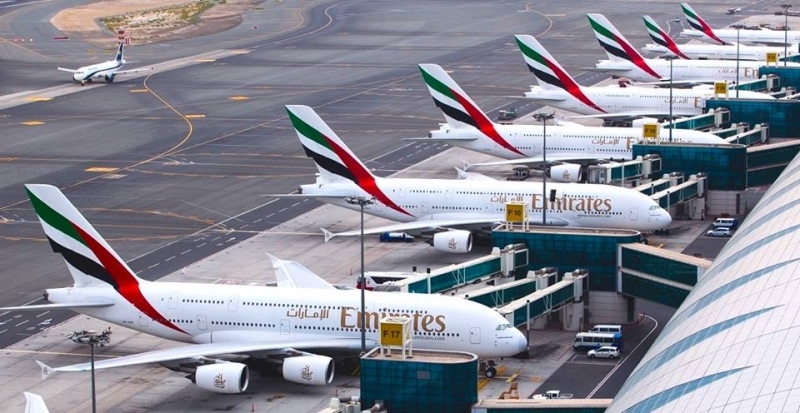 Dubai International Airport (DXB) is one of the busiest airports in the world, with many facilities and amenities for travellers. Those with a layover of a couple of hours will also find plenty of ways to pass their time. There are restaurants that serve a huge selection of global cuisines including Indian, Japanese, and Italian. Expect to find a dizzying array of fast-food outlets, coffee shops, bars, and juice bars too. With seemingly endless Duty-Free shops, you’ll find everything you need from apparels to cosmetics. Take your time to stroll along the rows of stores and maybe find something for yourself. 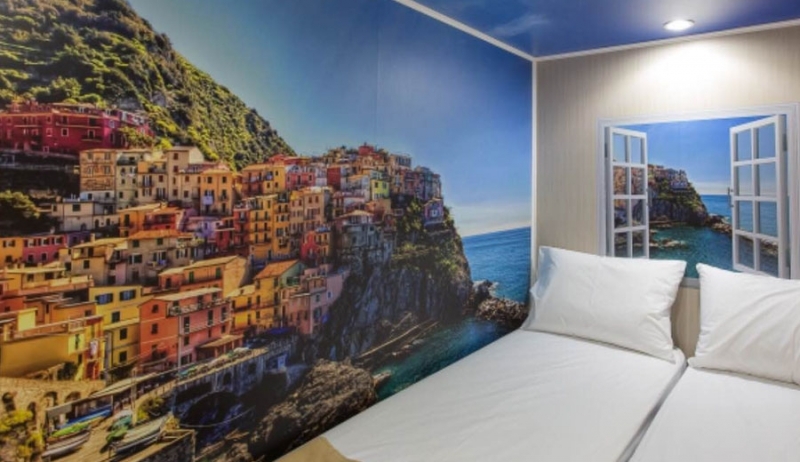 If your layover is at night, you might be looking for somewhere to take a nap and recharge. Dubai Airport has several options for travellers who want to rest their weary head. If you want all-out luxury and pampering, the five-star hotel will be right up your alley. The “SnoozeCubes” and Scandinavian-inspired sleeping pods are perfect for a power nap. There are several pay-to-use lounges throughout the airport. You’ll also find a spa that offers relaxing massages and a health club complete with a swimming pool, sauna, and high-tech fitness equipment. Other airport amenities include free showering facilities, currency exchange services, prayer rooms, and smoking rooms. As a transit traveller, you would not want to lug around your luggage. Short-term luggage storage services are available at Terminal 1 and 3 from AED 40 for 12 hours or less. If you’re wondering, free Wi-Fi can be accessed all throughout the bustling airport. 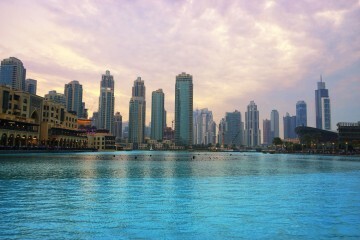 If you have a longer layover, you’ll likely want to get out of the airport and experience the bustling city of Dubai. 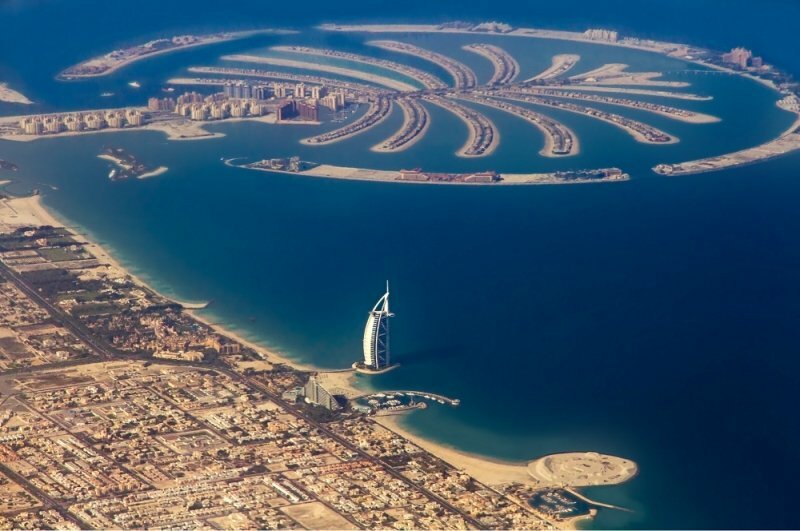 Travellers from most countries do not require a pre-arranged visa to enter Dubai since they can obtain a free 30-day to 90-day visas upon arrival. People who need a visa to visit Dubai can usually obtain a transit visa for their long layover. Transit visas are valid for 96 hours only. Your layover needs to be for a minimum of eight hours and a maximum of 96 hours. The cost of a transit visa is 170 AED (approximately 46.30 USD). When applying for the visa, your first point of contact will either be the Marhaba desk in Terminal 1 or the Emirates Hotels and Visas for Dubai desk in Terminal 3. The process would take approximately 30 minutes. 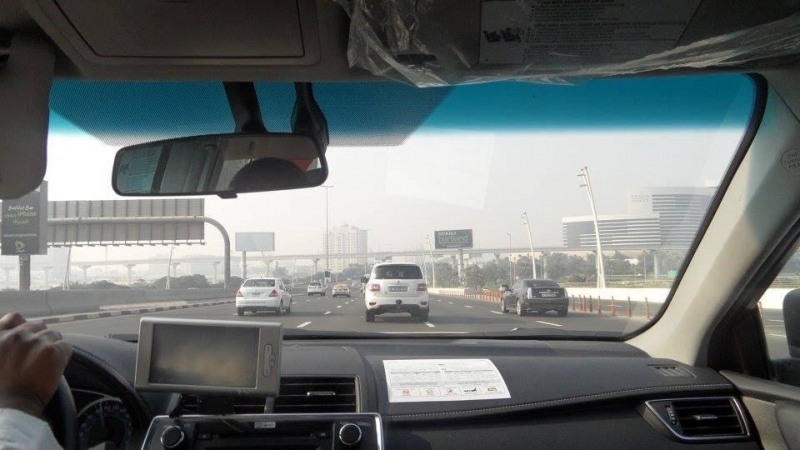 Once you have cleared immigration and customs to enter Dubai, you need transportation to get around the local area. The most convenient, but fairly costly, an option would be to rent a car for your layover. You will need an international driver’s permit to hire a car. Although Dubai is very much a car city, there are several bus routes that connect the airport with downtown. Do note that you cannot pay cash onboard the bus. You would need to obtain a pre-paid travel card (available at the airport) before boarding. Bus number 13B is an express service between the airport and the city’s main bus terminal, Al Qusais Bus Station. The journey takes around half an hour. Regular buses can take more than an hour. Dubai Airport also has a metro link with the city. The transfer time takes around 40 minutes. If your stopover is relatively short, as mine was, I opted to charter a taxi for my layover. This was fairly pricey but it meant that I was able to quickly and conveniently get to most places that I wanted to tick off my wish list. I paid 400 AED (approximately 110 USD) for a taxi to take me from the airport to various sites. 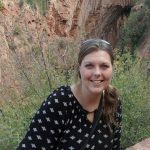 While there are many terrific things to see and do in Dubai, with just a nine-hour layover I only had around six hours to get out and about in Dubai. 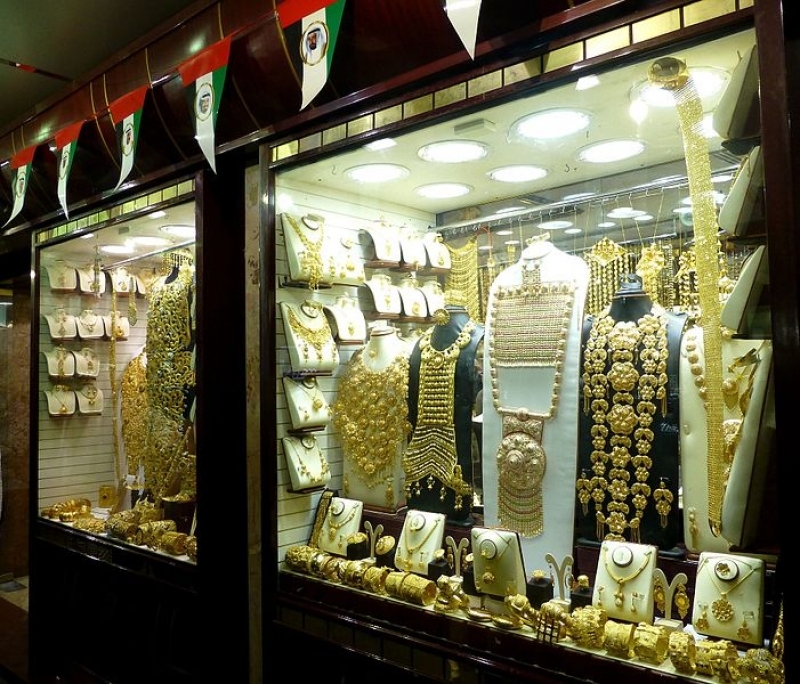 Before heading to the cosmopolitan city centre, stop over at the Deira district where you will find the Gold Souk. We had a quick peek at the glittering stalls selling gold jewellery before moving onto the Dubai Creek. If you have enough time, hop on a water taxi and cruise along to take in the sights and sounds of Dubai. 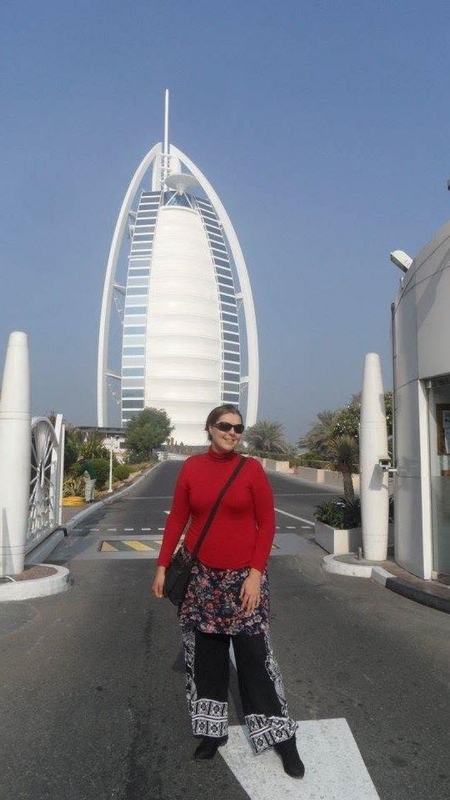 You can’t visit Dubai without going to the iconic Burj Al-Arab, the world’s only six-star hotel. The famous sail-shaped building didn’t disappoint. After snapping plenty of pictures, we made our way onto the world-famous Palm Jumeirah. Although the layout of the unusual artificial islands wasn’t apparent from ground level, it was still pretty cool knowing that I was driving on such an unusual piece of land. We made a quick photo stop outside Atlantis, a top-class resort with an impressive arch, and took a stroll along the waterfront. The promenade was pretty busy, despite the hot temperatures. 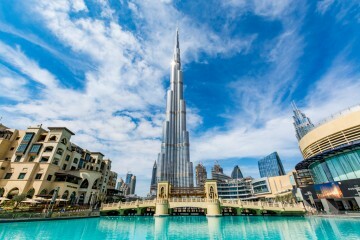 As the tallest building in the world, there was no way I wanted to spend time in Dubai without standing at the bottom of such an incredible and massive landmark—the Burj Khalifa. I did not go up the tower, though I believe it would be advisable to buy tickets in advance to secure your preferred time slots. After seeing the mighty Burj Khalifa, the taxi dropped us at the nearby Dubai Mall. Wandering through the glitzy mall and indulging in a little bit of window shopping was a great way to stretch my legs. I went outside to see the Dubai Fountain in hopes of catching the world’s largest choreographed fountain but my timings didn’t coincide with the spectacular fountain show. There are still plenty more things I would like to experience in Dubai, but I was happy with what I managed to pack into my layover. With a couple of days, I think many travellers can witness most of Dubai’s highlights. For me, getting about and seeing some of the city’s dazzling landmarks definitely beats sitting around in the airport. Scroll through to check out our top picks so that you can shop, dine and even snooze your way through your next layover in Dubai International Airport. You'll never be so glad to be stuck at this airport. 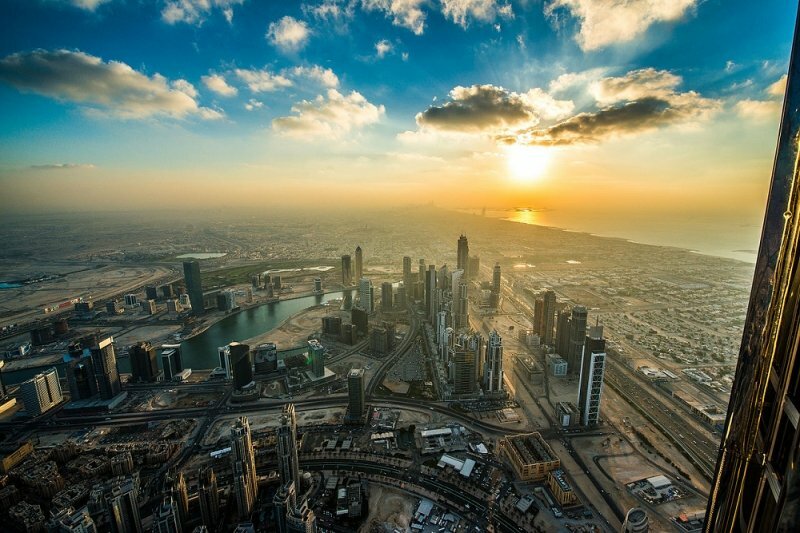 You won't dread your long transit when you see what Dubai has in store for you. This cosmopolitan city is definitely more than just skyscrapers and shopping malls. Make the most of a layover in Dubai exploring the Emirate in style, dining at five-star restaurants and shopping in the souk's gold-filled streets. Leave your luggage at the airport and start enjoying all that Dubai has to offer. Find out how to take a mini tour of Dubai during your transit.